As has been widely expected, the European Commission (EC) will release their comments on March 27th regarding a public consultation on crowdfunding that started in October of 2013 and ended on December 31st. The initiative was to discover the “added value” of potential EU action regarding the innovative form of capital formation. 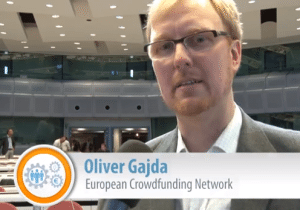 Crowdfunding has expanded to varying degrees across the Europe. Most prominently in the UK where government entities regulated the industry almost after the fact. 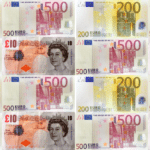 Laws to accommodate the new form of financing a business have sprung up across the continent. 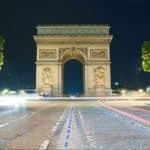 While countries like Spain and Italy have experienced a degree of chagrin over regulation viewed as too rigid, there remains hope in other countries such as France which recently announced their probable approach for an economy that has lagged behind other parts of Europe. 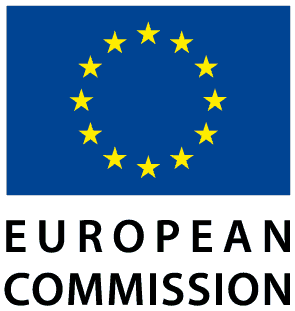 Within the Commission there have been proponents advocating the benefits of fostering a more vibrant entrepreneurial ecosystem augmented by crowdfunding. 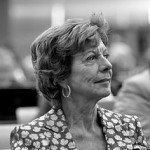 European Commissioner for Digital Agenda Neelie Kroes has spoken in support of crowdfunding and there are others such as European Commissioner for Internal Markets & Services Michel Barnier. 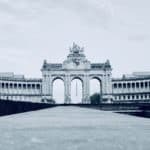 What is crystal clear is the fact that a seamless approach for cross border crowdfunding would benefit every national economy in the European Union. A liberal approach with a regulatory light touch would allow the disruptive innovation to thrive, at times stumble, but grow rapidly. Unfortunately the geo-political realities of the regulatory process within the European Commission may largely preclude this goal. The current development in the UK and Spain, where significant hurdles for market entry and customer protection are expected, we may anticipate a reduction in crowdfunding innovation in the worst case. 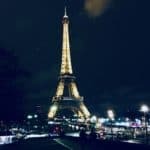 In France, where the proposed regulation so far looks more promising despite some hurdles, we are opportunistic that a more vibrant crowdfunding sector can still develop. 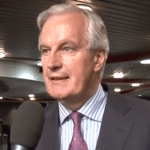 In this context arrives the European Commission’s statement providing hope for a significant impact on national regulators and policy makers in order to limit further fragmentation of the single market. This indeed, might be one of the most important signs the European Commission can set right now. 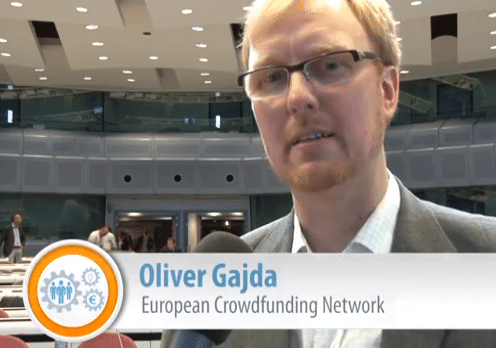 Oversee the creation of Expert Groups on Crowdfunding, tasked with the collection and exchange of ideas on how best to support crowdfunding on European, national and regional level. Coordinate and relax the rules in company laws under which entry-level company regimes can offer and assign shares to new investors, thereby abolishing formal procedures that do not fit the information age. Provide any type of support to platform managers in view of helping them sustain their activities just like they provide support to any intermediary organizations offering services to entrepreneurs and enterprises. 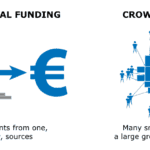 Provide resources and funding to a representative body of the European crowdfunding industry (such as the European Crowdfunding Network or a similar organization). 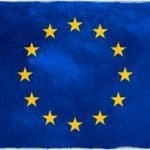 With the release due March 27th, along with associated comments from interested industry participants, we will all know soon enough the direction of Europe as guided by the European Commission. 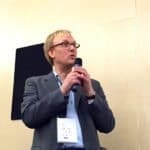 This entry was posted in General News, Global and tagged EU, europe, european commission, European Crowdfunding Network, michel barnier, neelie kroes, oliver gajda. Bookmark the permalink.